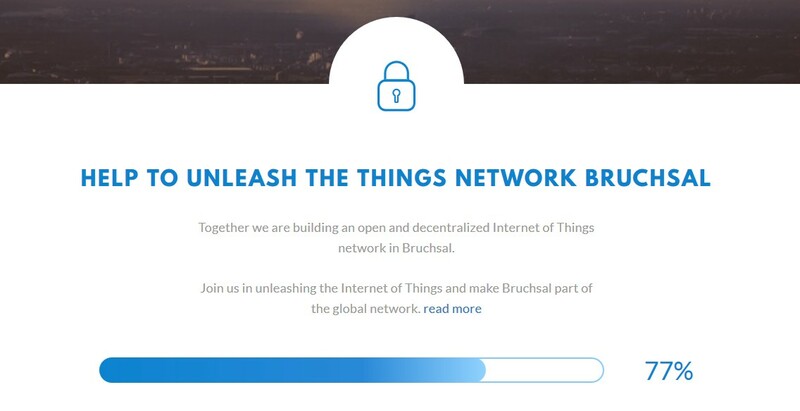 I’m happy to invite interested people from Bruchsal (and from anywhere else) to join our new TTN community. The first 5 outdoor gateways are installed and our next goal is to provide one gateway in each of the town districts. We want to provide TTN connectivity to (at least but not limited to) all students of our local schools to enable them building their own applications at home, too. 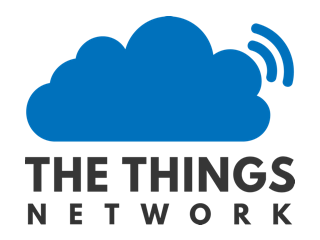 If you want to build your own TTN gateway or TTN application, or willing to provide space, power and Internet connectivity for a hosted gateway or like to support others with their TTN projects or are just interested in IOT stuff we would be happy to get you into our team. If you like to get instant updates on our activities please follow us on Twitter @TTN_Bruchsal.